Itanong mo kay Soriano (Ask Bro. 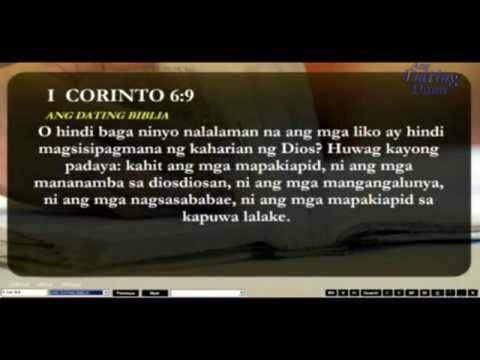 Soriano) is a program being produced by the Members Church of God International (MCGI) that features the question and answer portion of the weekly Bible Expositions. Bro. Eli Soriano is the Presiding Minister to the MCGI and also the host of the award-winning Ang Dating Daan (The Old Path). Bro. Eli, as the resource speaker in Bible Expositions, gives intriguing answers to people’s questions in their search for Truth. Questions are asked live to Bro. Eli who then answers their questions using the Bible as basis. To recall, Bro. Eli started hosting Bible Exposition in the early 1990s, a concept drawn by the International Evangelist’s nephew, Daniel Razon, who happens to be the Vice-Presiding Minister to the MCGI. The symposium-like activity gained popular attention with the help of Bro. 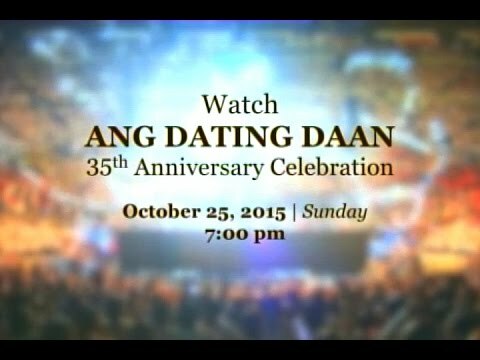 Eli’s religious radio and television program, Ang Dating Daan (The Old Path). Ang problema ba ay pagsubok ng Dios sa tao? Bakit tayo sinusubok ng Dios? 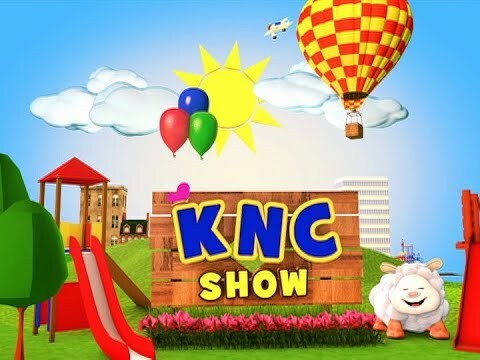 May kaligtasan ba ang homosexuals? Bakit mapalad ang pagiging dalaga sa Biblia? Bakit ipinahihintulot ng Dios na ang tao ay ipanganak na may depekto? Bawal ba sa Biblia ang magnasang yumaman ang isang tao?